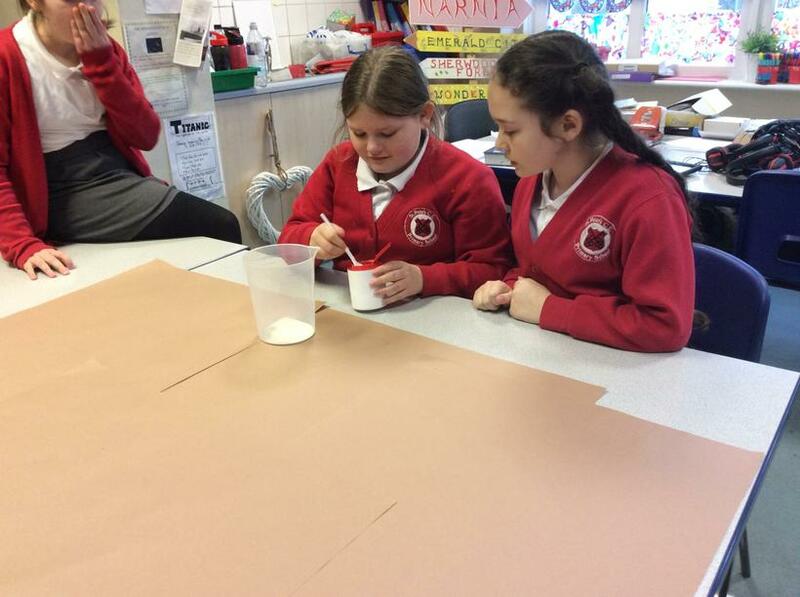 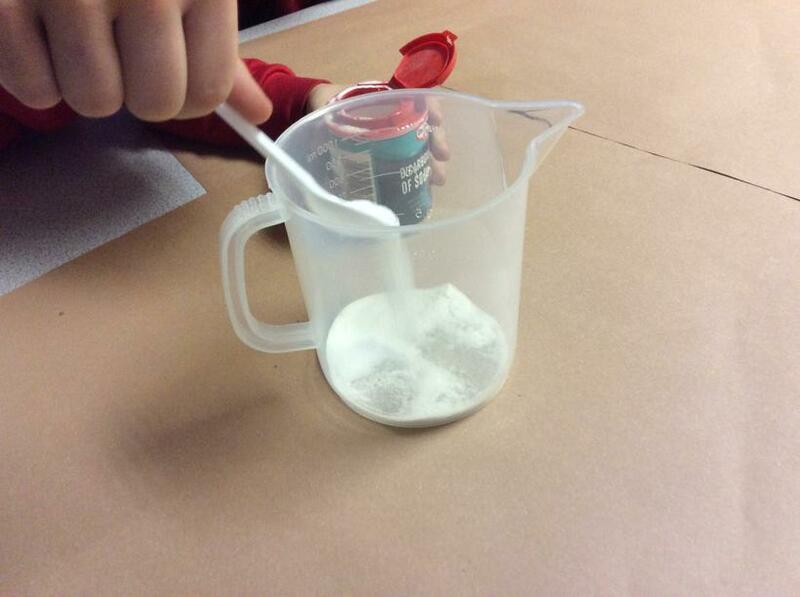 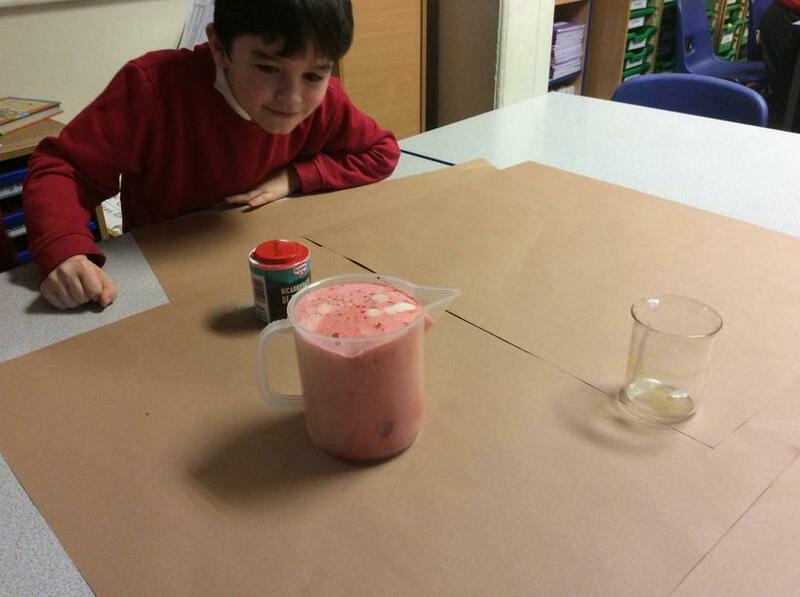 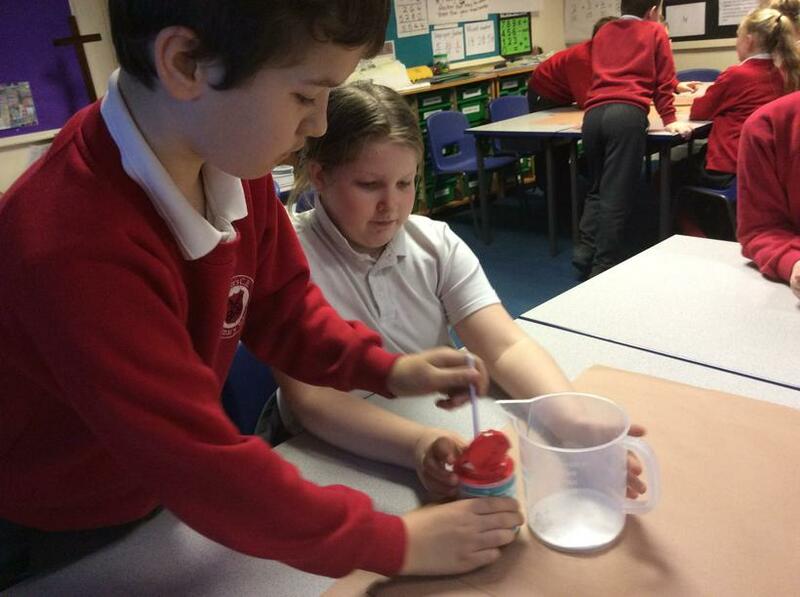 We begun our work on irreversible changes by exploring what happened when we mixed different ingredients together. 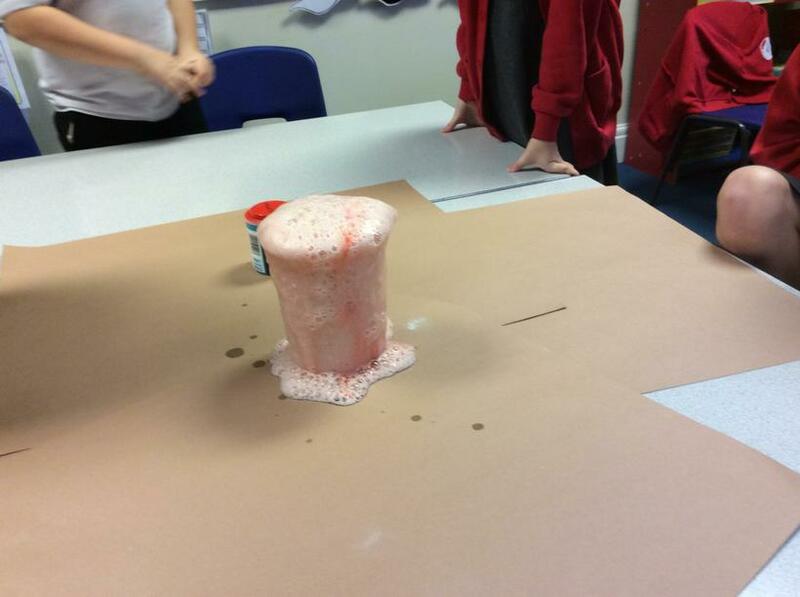 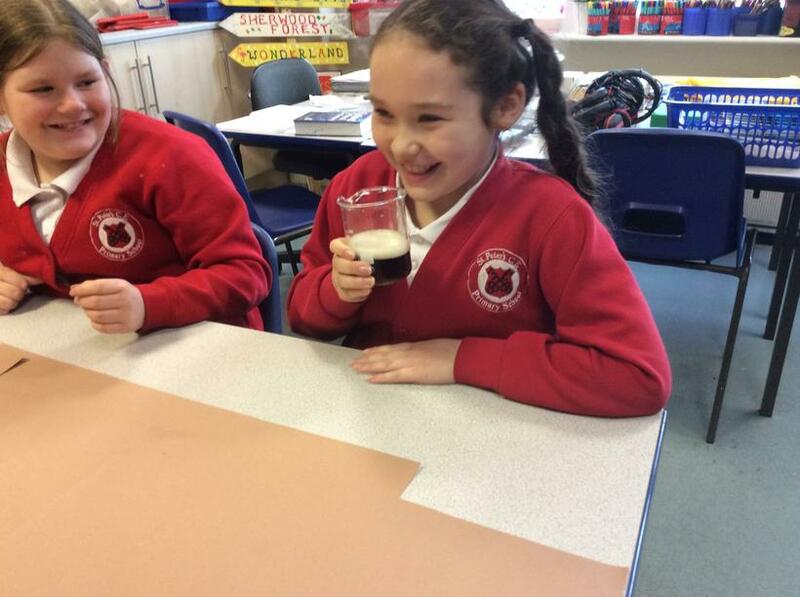 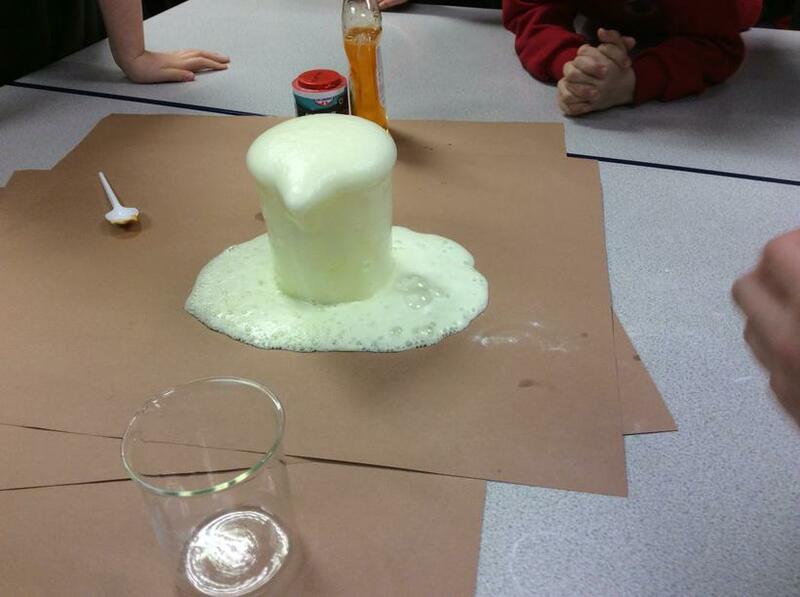 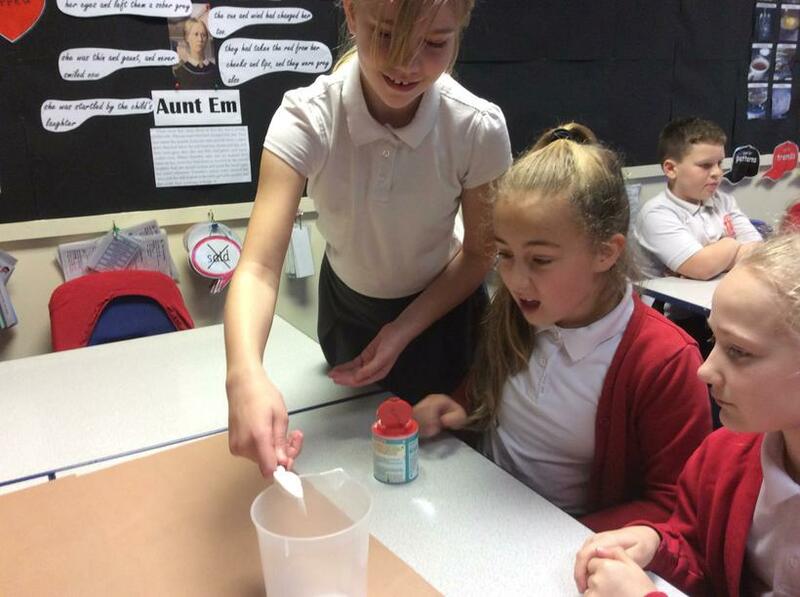 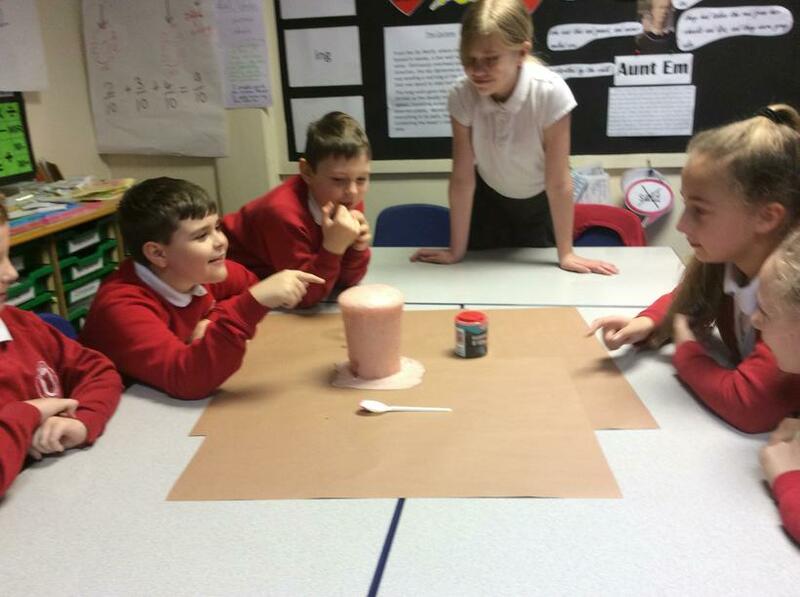 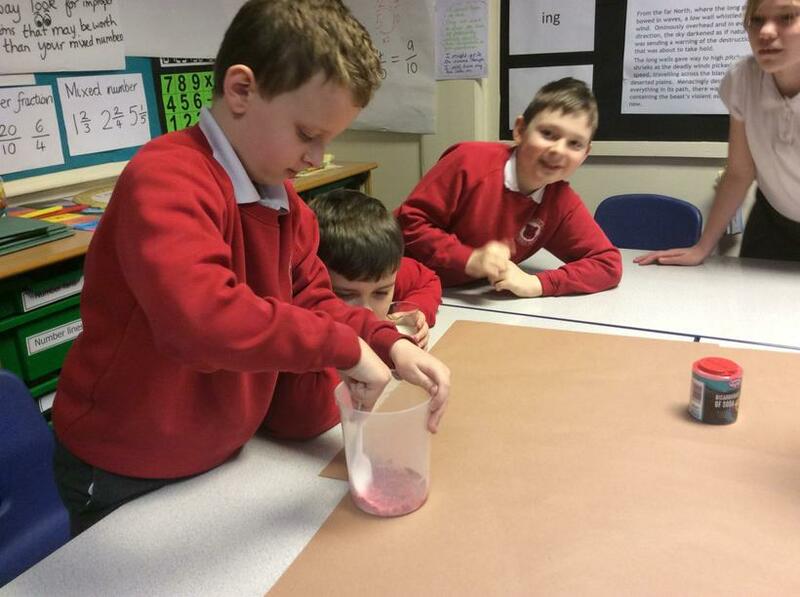 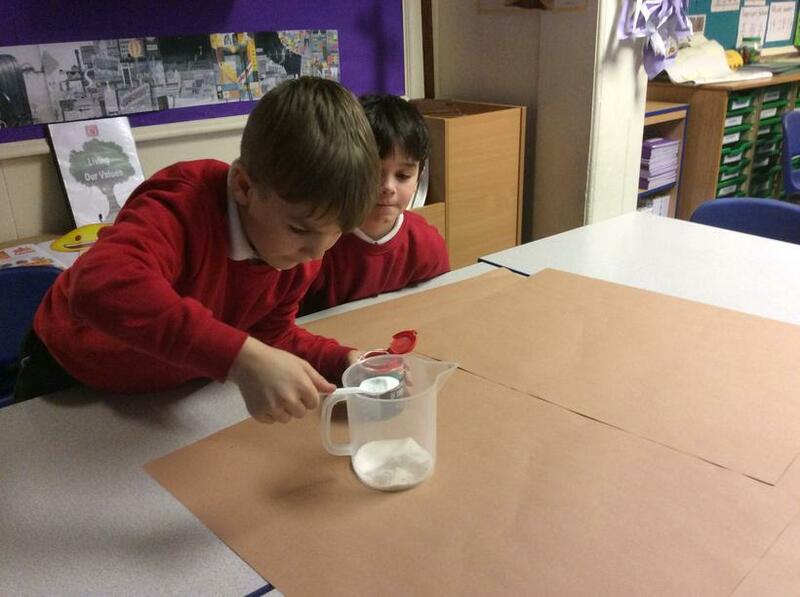 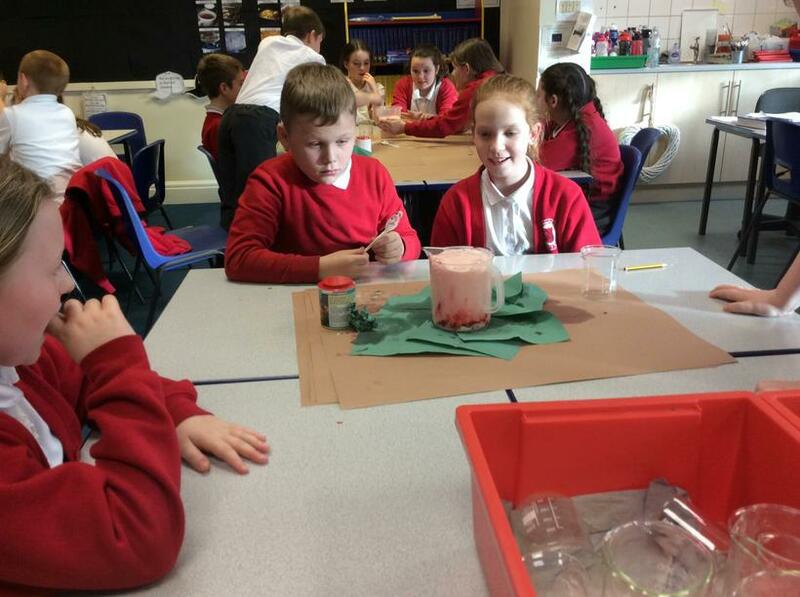 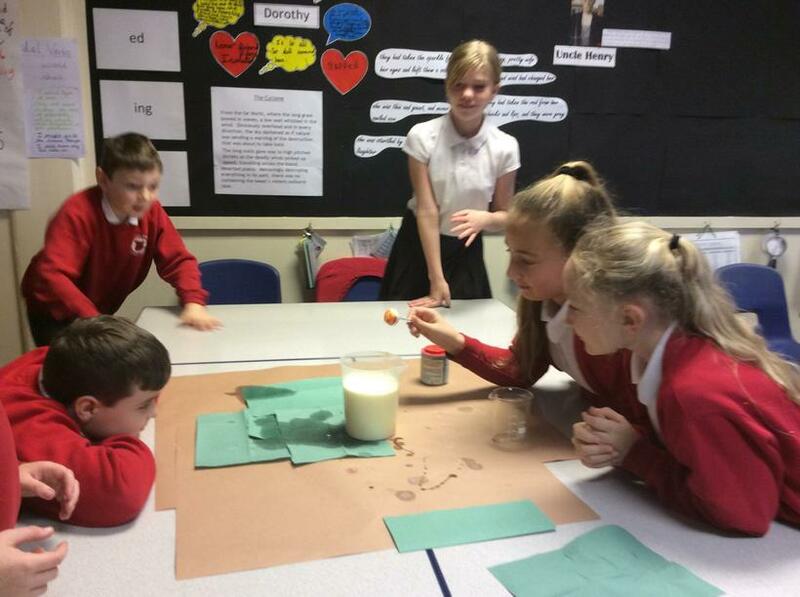 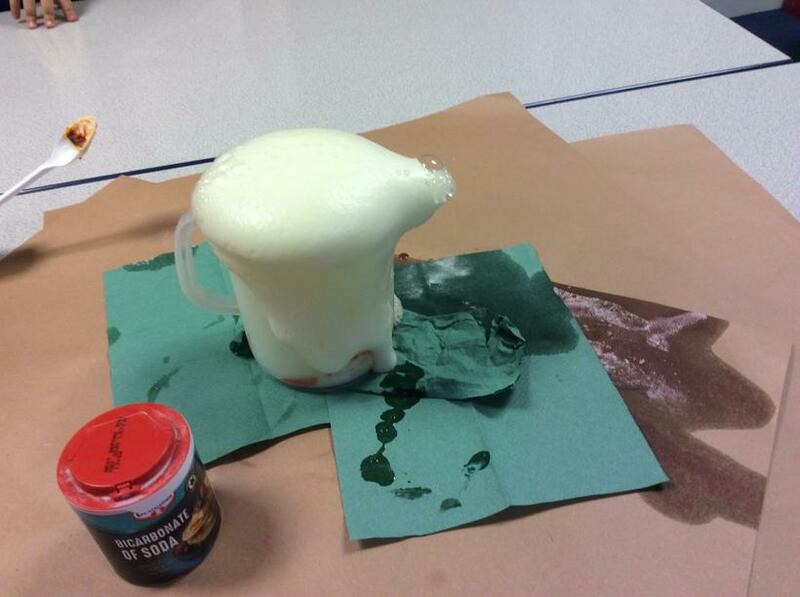 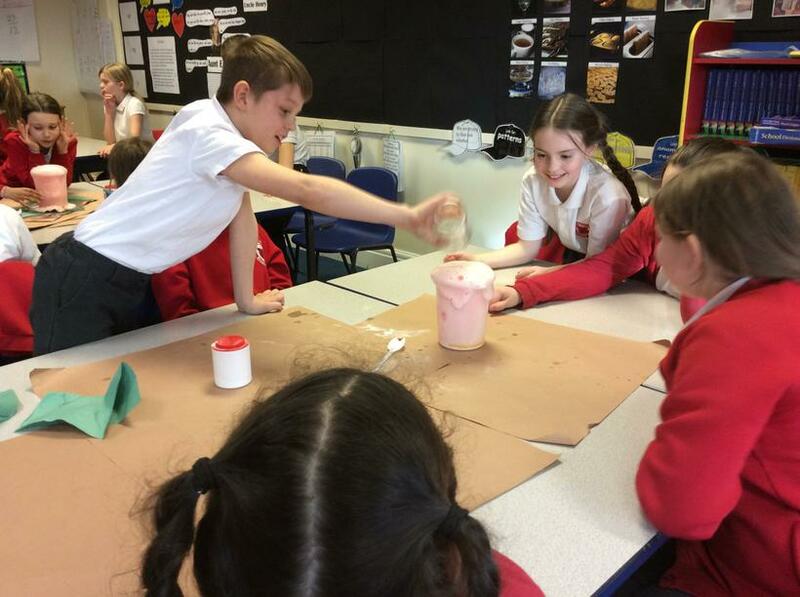 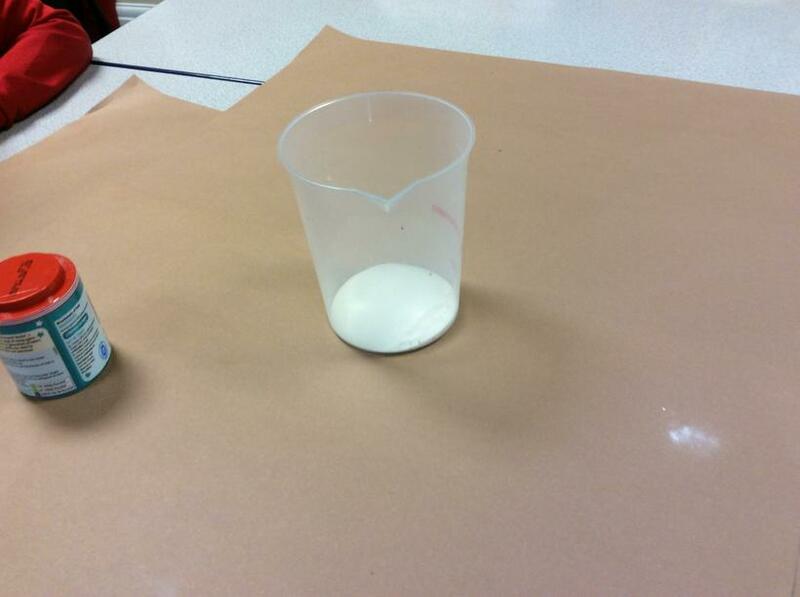 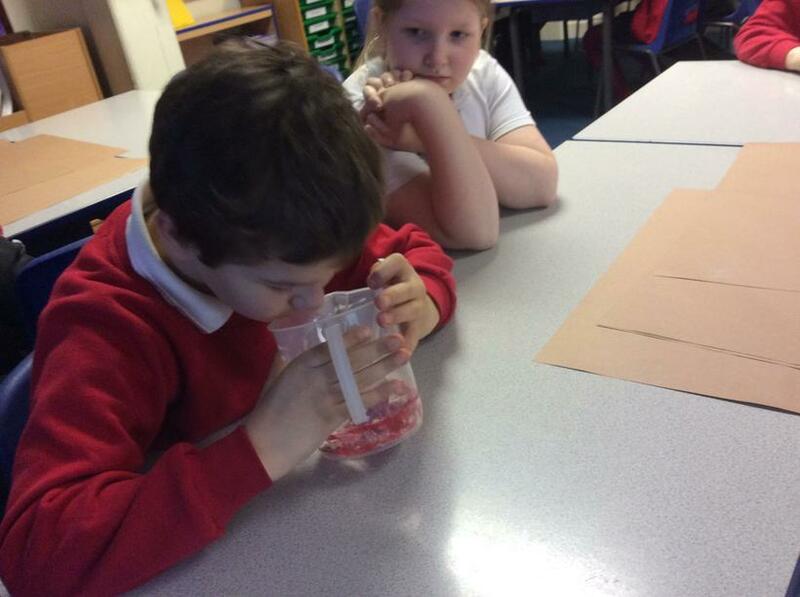 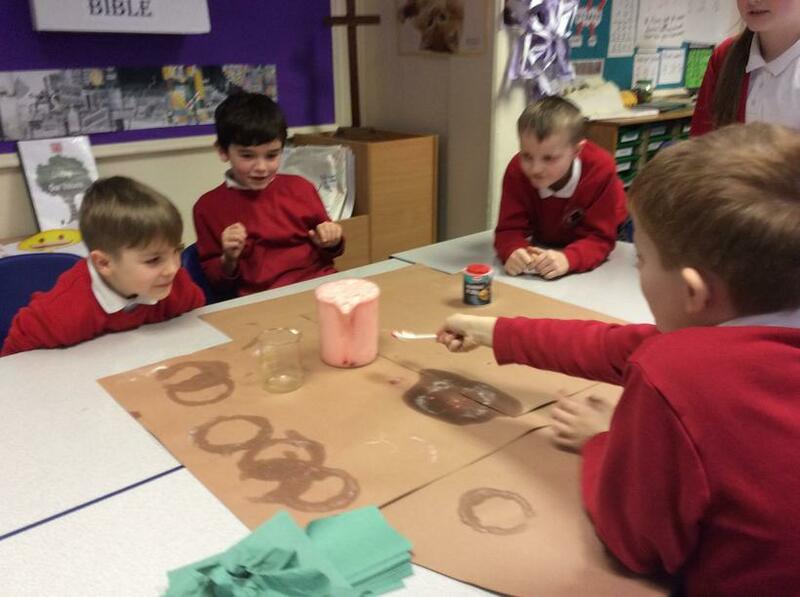 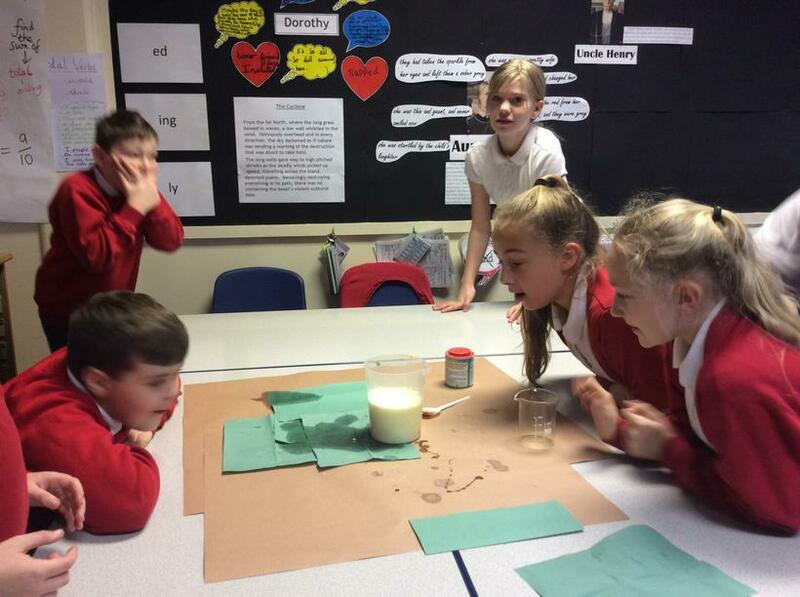 We were excited by the chemical reaction we created when mixing citric acid, bicarbonate of soda and water together. 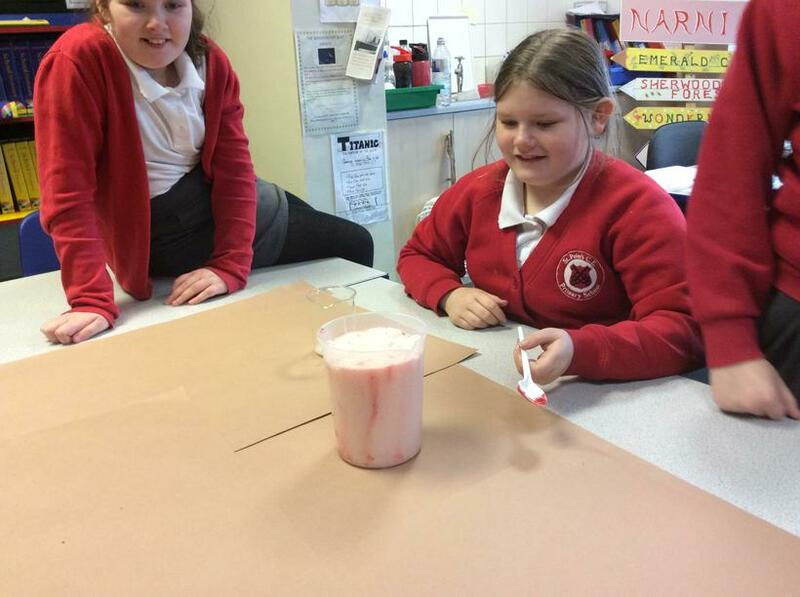 It fizzed and frothed and we explored how this change was irreversible. 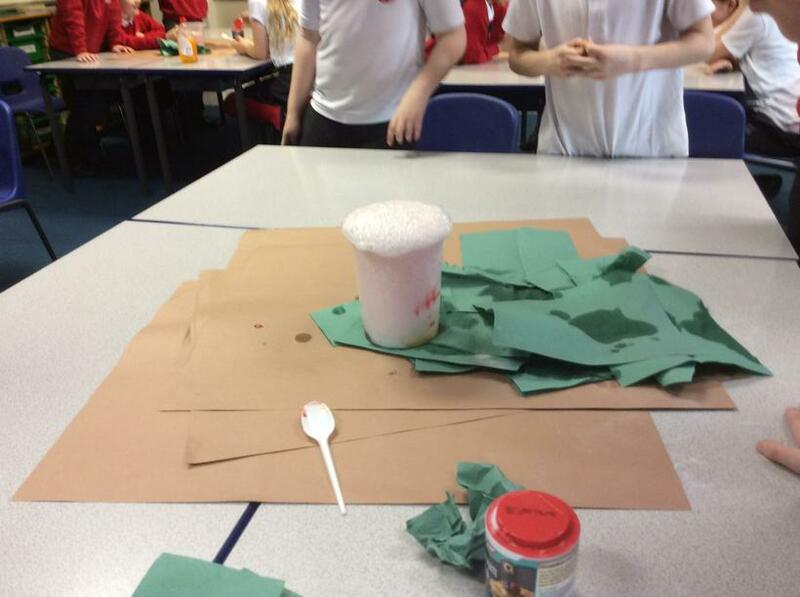 We then worked in our groups to use icing sugar, citric acid and bicarbonate of soda to try and create the perfect tasting sherbet. 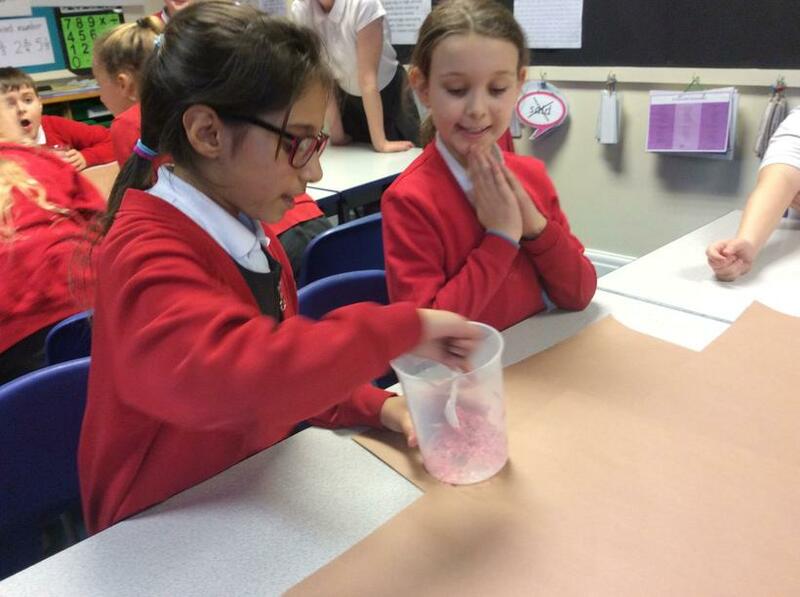 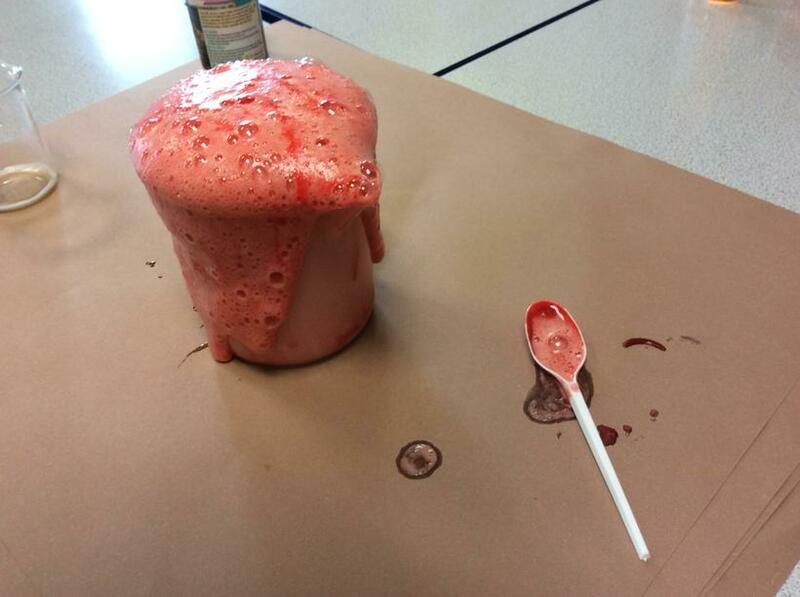 It took quite a bit of development (and taste testing), but some groups managed perfect tasting sherbet in the end! 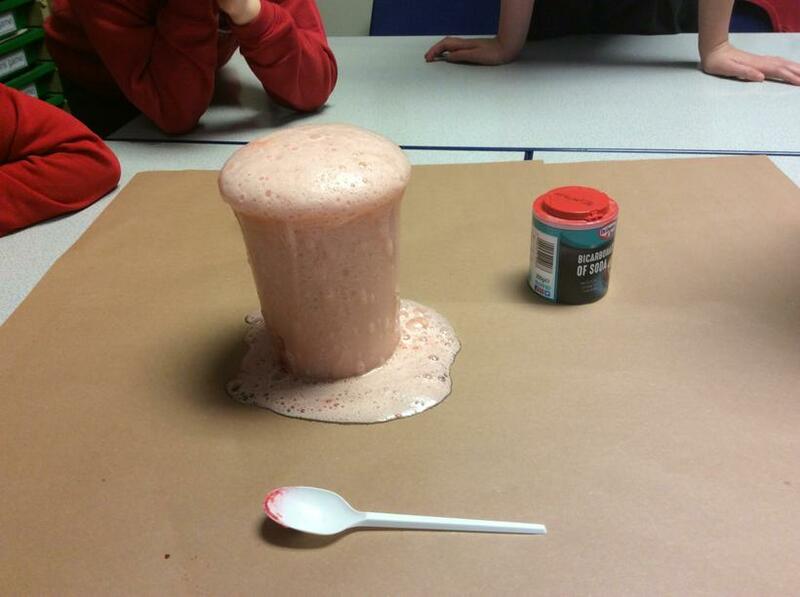 Our chemical reactions fizzed and frothed. 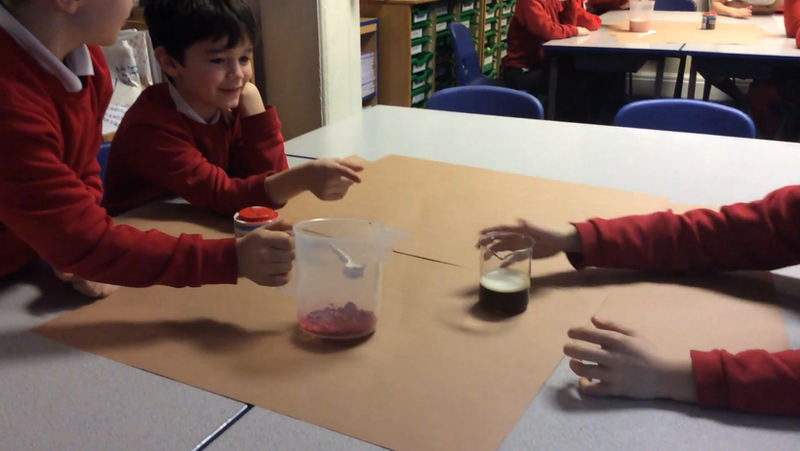 Mr Holmes performs a taste test! 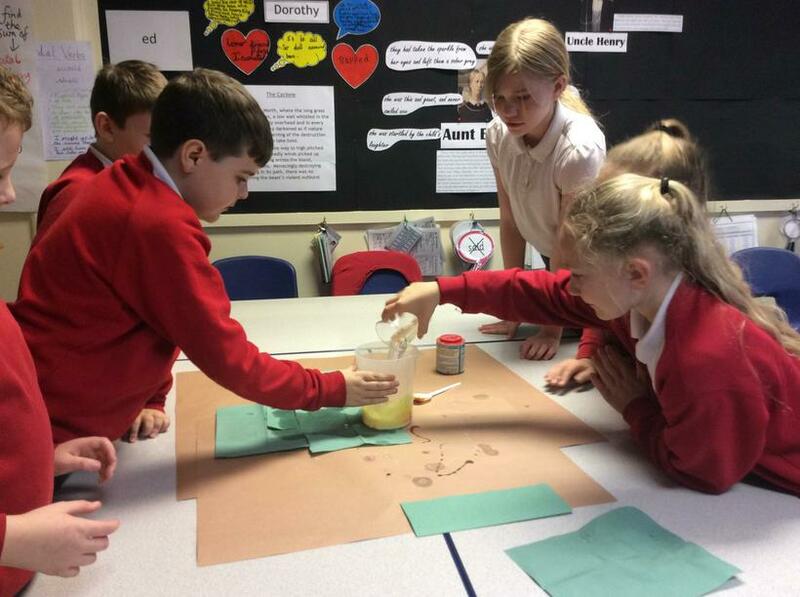 Investigating the best type of vinegar to create the largest chemical reaction.....as we knew we could only change one variable (the type of vinegar), we knew we had to keep lots of variables the same so that our test was fair.